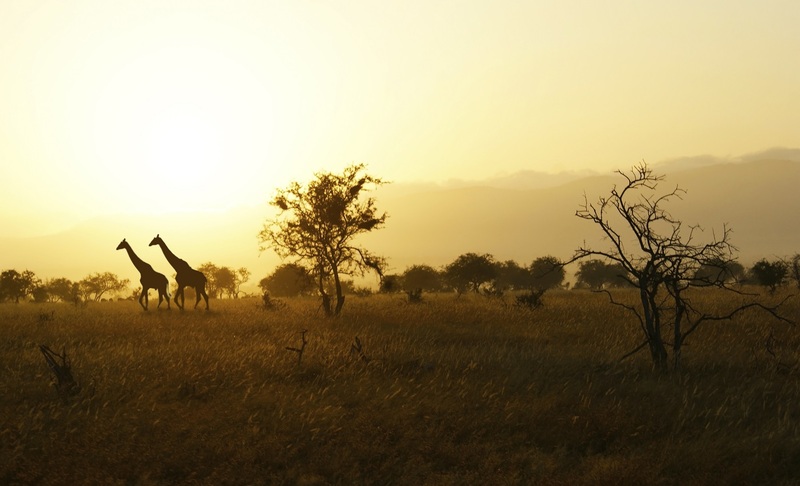 This safari throughout Kenya and Tanzania has a maximum group size of 6 travellers in addition to a CEO and a driver who are both trained safari guides. That means everyone gets a window seat and twice the insight about the astounding wildlife all around you. Arrive at anytime to Nairobi. Feel free to explore before your welcome briefing this evening with your tour guide and fellow travellers. 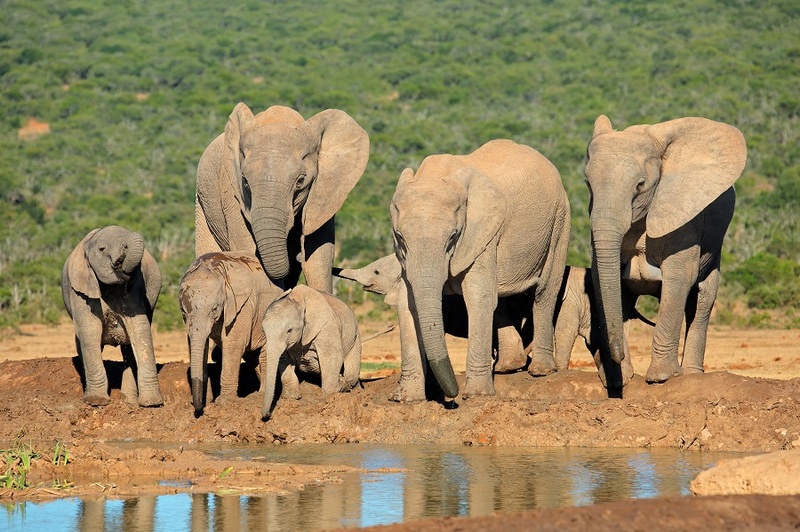 Travel to your comfortable tented camp located in the heart of the wildlife reserve. Enjoy a wildlife safari drive this evening, then settle back at the camp and enjoy views overlooking the plains of the reserve. After breakfast, depart for the world renowned Masai Mara National Reserve. 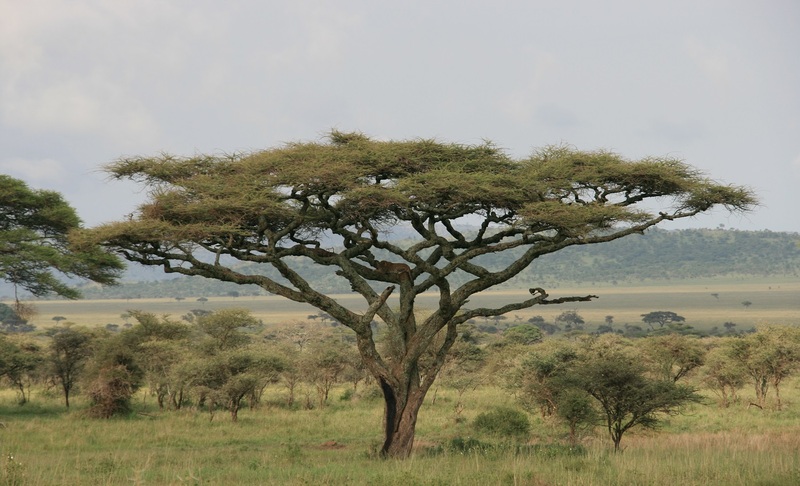 With its vast open plains and flat-topped acacia trees, no visit to Kenya would be complete without a visit here. In the afternoon, you will arrive in the area, and get settled at you safari camp. 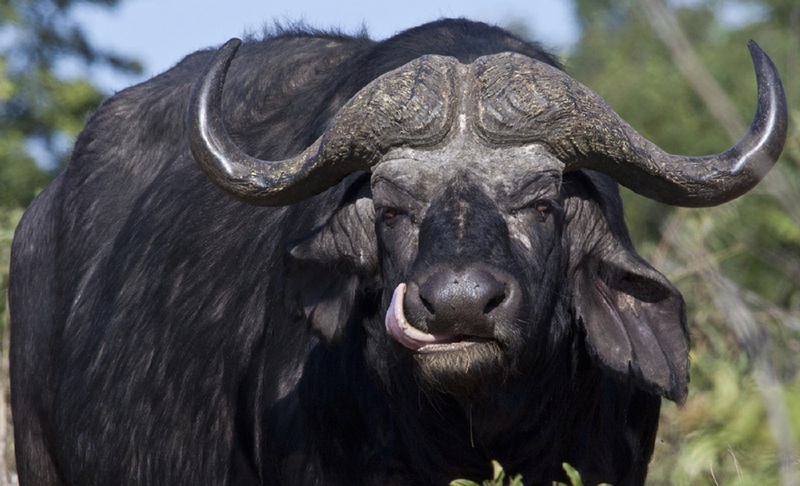 Then make your way into the reserve for an afternoon wildlife safari drive, with excellent chances of seeing the Big Five: buffalo, elephant, leopard, lion, and rhino. Your wake up call will be early this morning as you head out on a morning wildlife safari drive. Enjoy lunch back at the camp before heading out on a late afternoon/evening safari. 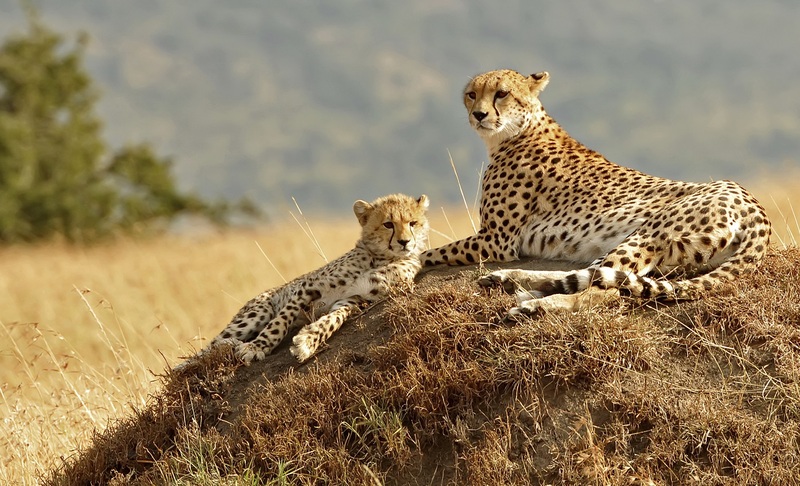 Masai Mara is one of the world’s top safari destinations, known for its abundance of big cats – cheetahs, leopards, and lions – as well as the two million wildebeest, Thomson’s gazelles, and zebra that migrate annually across the vast grasslands in search of water. Set off on safari with our driver/guide and keep your eyes and ears peeled for movement and memories. Watch elephants and giraffe grazing, photograph zebras and wildebeest, and with a little luck, you'll even spot animals feasting on a recent kill. 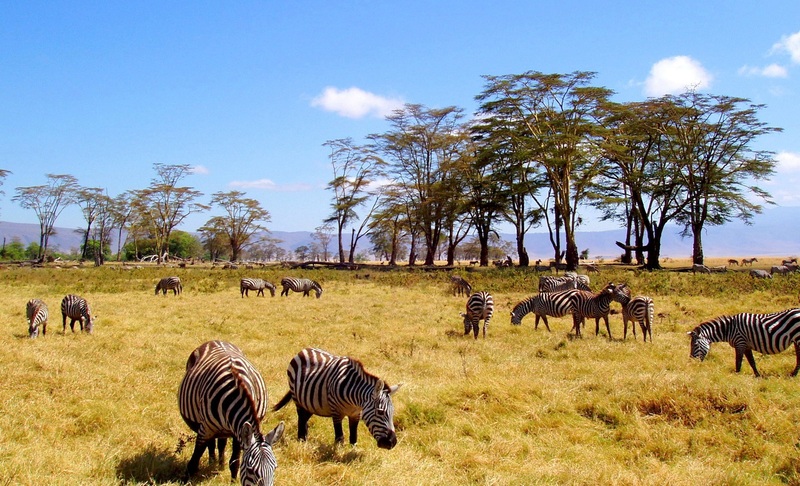 Depart early to embark on a long, but beautiful, drive to Lake Nakuru. En route stop in at a G Adventures for Good supported project, Ubuntu Café – an initiative that trains and creates local jobs for women. Tour the craft centre and farm, then sit down to a delicious farm-to-table lunch. Continue to our safari lodge, inside the Lake Nakuru National Park. Enjoy a late afternoon wildlife safari drive, paying special attention to the rare rhinos who make this area their home. After a morning wildlife safari drive, venture south to famed Amboseli National Park located at the foot of Africa's highest mountain, Mount Kilimanjaro. The snow-capped peak of the mountain dominates every aspect of the park, providing the ultimate photo backdrop. 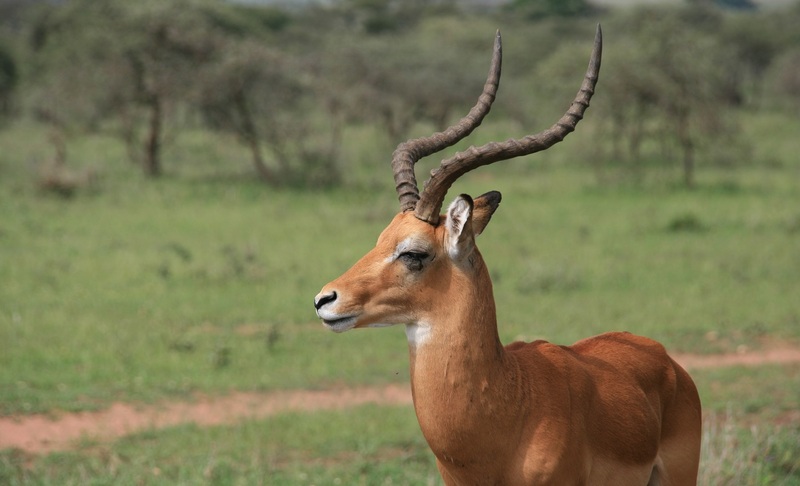 Enjoy morning and afternoon wildlife safari drives today. During your down time relax at camp, enjoying views of Mt Kilimanjaro and wildlife who visit the camp's watering holes. Gain a deeper understanding of the issues surrounding poaching and elephant conservation during a lecture by an accredited speaker from the Kenya Wildlife Service. 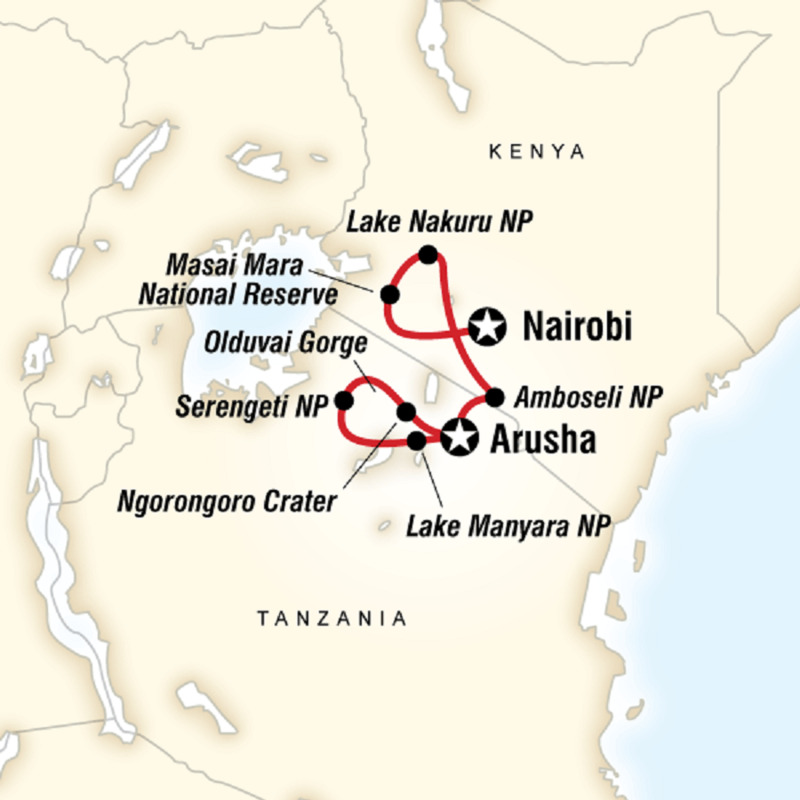 Today you will cross into Tanzania, stopping at Arusha, a picturesque town that sits at the foot of rugged Mt Meru, Africa's fifth highest mountain. Spend some time exploring the town and its bustling markets, and try a sample or two of the fresh locally grown coffee. Visit Mto wa Mbu village; enjoy a guided cultural walk and traditional lunch with a local family. Continue to our safari camp located outside Lake Manyara National Park. 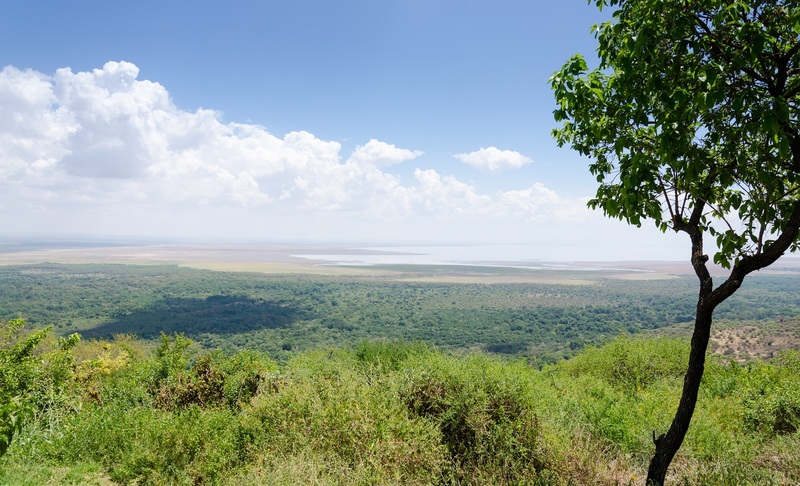 The camp provides unobstructed views of the Rift Valley Escarpment. Embark on an afternoon wildlife safari drive with phenomenal wildlife viewing and search out the famed tree-climbing lions. This western wall of the Rift Valley escarpment is truly stunning. It provides a backdrop for your search of the park's bird life, tree-climbing lions, elephants, hippos, and baboons. The afternoon is spent viewing wildlife along the main road that winds through a lush, cool forest that’s dominated by large ficus trees covered in bromeliads and ferns. 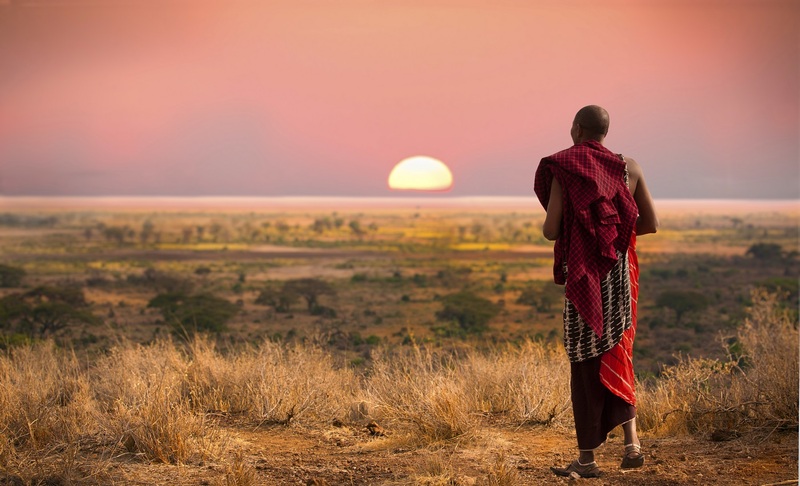 Travel through the Rift Valley and visit a Maasai village to learn about the Maasai people and the G Adventures-supported Clean Cookstove project. Enjoy an exclusive presentation by one of the Maasai women and hear how participation in the project has impacted her life and empowered other females around her. Take a guided tour of the village, meet the women that have been trained as stove engineers, visit bomas (traditional homes), and observe (or get your hands dirty) by helping the Stove Team build a stove in a home. After, stop at the Olduvai Gorge Museum and Visitors' Center before continuing to our safari camp located inside Serengeti National Park. Embark on afternoon and morning wildlife safari drives in our compact, safari 4x4, that features a pop-up roof for optimal wildlife observation. Visit the Serengeti Wildlife Research Centre, where wildlife researchers and scientists are working on projects within the National Park and surrounding protected areas. Enjoy a lecture by one of the visiting researchers. Topics will vary based on the studies being done at the time. 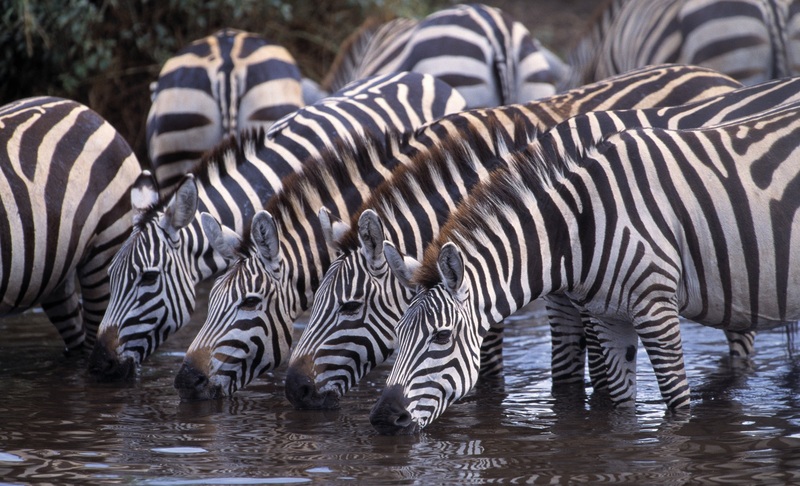 Depart early into Ngorongoro Crater, a UNESCO World Heritage site for a wildlife safari drive and picnic lunch. Here you will see Maasai herdsmen in the morning mist. 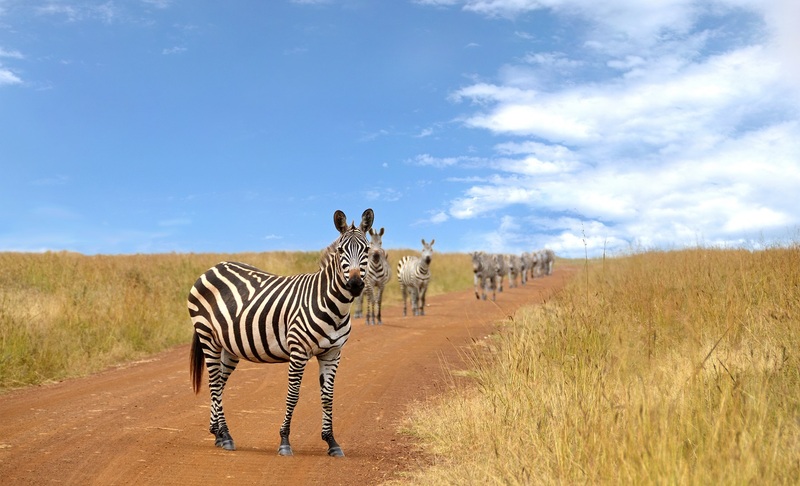 Your driver/guide will take you down into the crater and to all the best spots to view wildlife. Spot zebra, gazelles, buffaloes, and warthogs. The swamp and forest are home to hippos, rhinos, elephants, baboons, and monkeys. 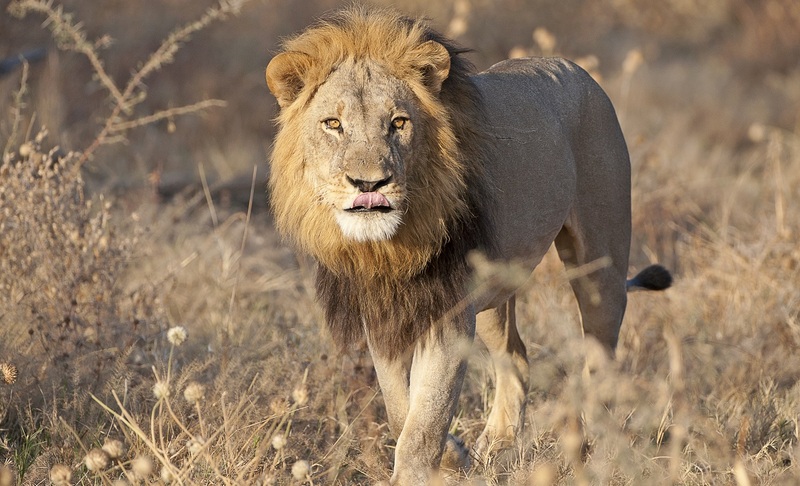 Keep your eyes peeled and camera ready to capture a pride of lions or a lone leopard walking along the crater floor. In the afternoon, drive to Arusha for your overnight accommodation. The tour ends after breakfast and you are free to depart Arusha at any time today. If you would like a departure airport transfer to be organised, please let us know. This tour has a minimum age limit of 12 years and over.